​During the practice of yoga, teacher and students work together to create a community where health and happiness are the focus! 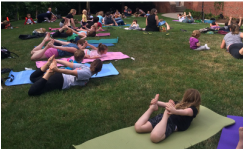 Children and caregivers will learn yoga poses and participate in yoga activities to increase strength, flexibility and mindfulness. 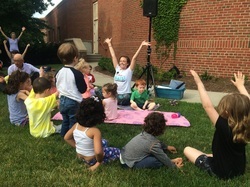 ​Yogi Tots enhances social emotional development, fosters body awareness and strengthens the bond between caregiver and child. 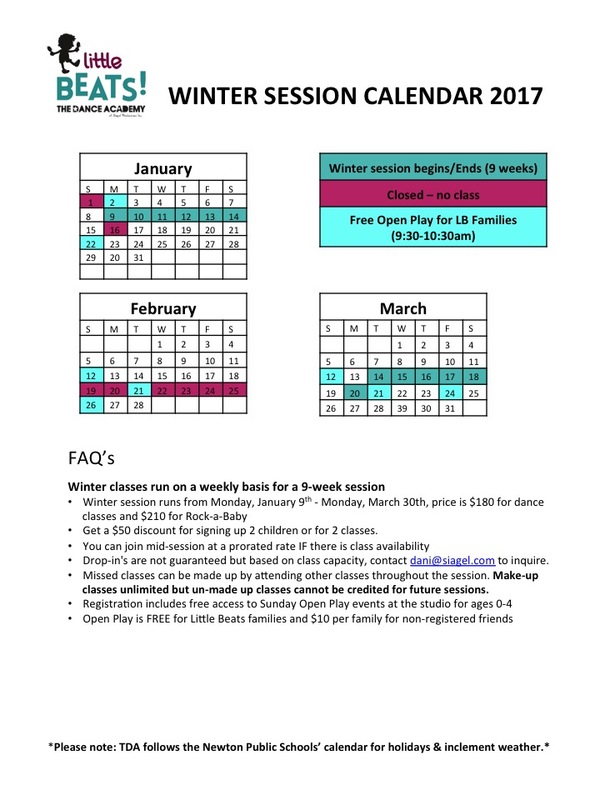 Get a $50 discount for signing up 2 children or for 2 or more classes. Drop-in's are not guaranteed but based capacity, contact dani@siagel.com to inquire. Missed classes can be made up by attending other classes throughout the session. Make-up classes unlimited.